Are you looking for the best Scuba Diving in Marathon FL? The Florida Keys are known for their beautiful reefs, and Marathon is right in the heart of it all. Marathon is home to dozens of incredible reefs, full of some of the most amazing aquatic life in the world. Scuba Diving in Marathon FL is a once in a life time experience you don’t want to miss and Captain Hook’s Dive Shop can make it happen! We can’t say enough about the beauty of Marathon’s reefs. You’ll see an abundance of awesome aquatic life diving any of our reefs or the famous Thunderbolt Wreck. New to diving? 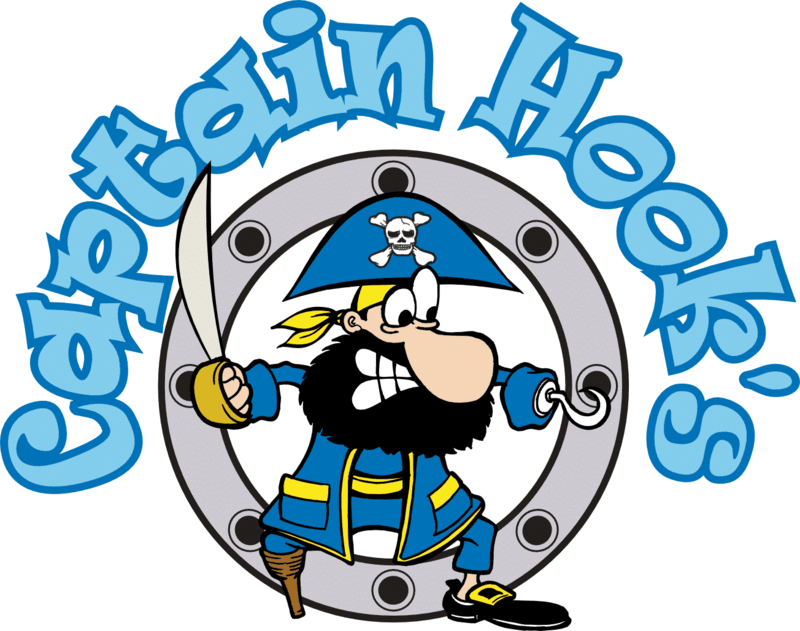 Become a certified scuba diver with Captain Hook’s. Our experienced dive instructors will teach you the safest, most effective way to dive our beautiful oceans. Captain Hook’s Marina and Dive Center is one of the best dive shops in Marathon Key. We’re a full service dive shop with gear, divemasters for every dive, certification and more. 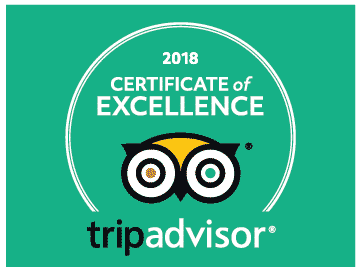 Captain Hook’s Marina and Dive Center earned another Certificate of Excellence in 2018 for our Florida Keys services. We work hard to provide the highest level of service possible, and we owe a great deal of thanks to our customers who make everything possible for us. As one of the best dive shops in Marathon, we’re proud to offer scuba diving trips twice per day! 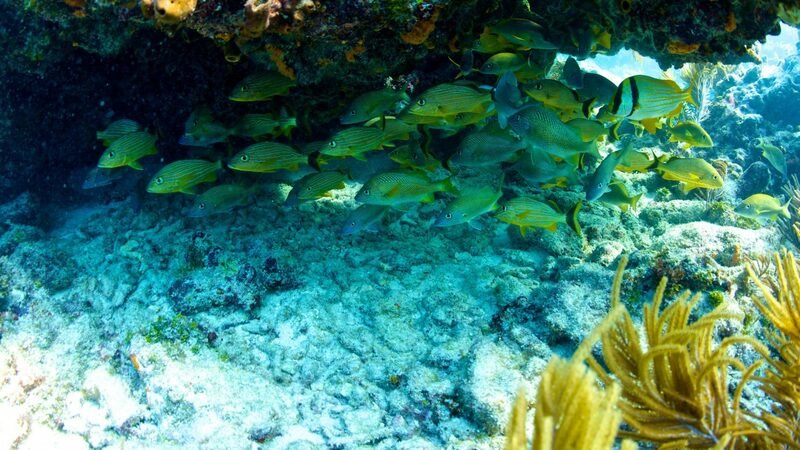 Marathon FL offers some of the best scuba diving in all of the Florida Keys. From Sombrero Reef to Coffins Patch, to the Thunderbolt wreck, there’s something incredible to see for every skill level of diver. If you’re looking for the best dive shops in Marathon FL Keys, Captain Hook’s Marina and Dive Center is located at Mile Marker 53 on Vaca Cut. We offer scuba dive trips every day and we’re looking forward to meeting you! If you’re new to diving, we also offer certification to help you get in the water as soon as possible. “Went scuba diving four times in two days, while brother was being certified right there and had a blast every time. Our dive masters, Lee and Skeeter were awesome guys and we had a ton of fun on the boat and in the water. They made sure everything was taken care of and was very helpful. Can’t wait to go back again and dive with them!” Eric F.